I literally going though a pouch addiction recently. I have been making at least one of these babies every night this week. 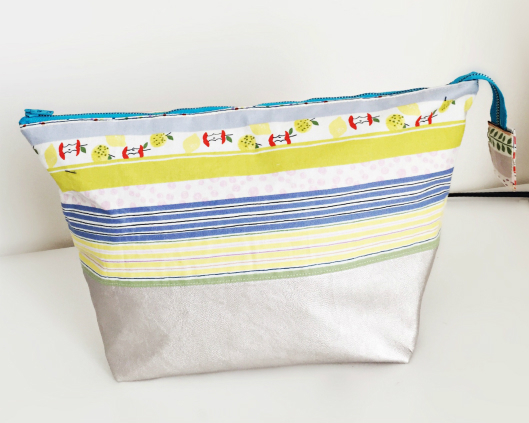 If you haven’t tried the Noodlehead open wide zippered pouch diy tutorial, you definitely need to get going on joining in on the frenzy. This is by far one of the easiest pouch tutorials I have ever tried. Although, I know how to make pouches, I always try to see what others are doing to perfect my own techniques. This tutorial is one to check out if you haven’t yet. Here are a few I created this week. Stay tuned for some more. How pretty is this one using my champagne gold leather accent fabric that I featured last week in my leather glam clutch. 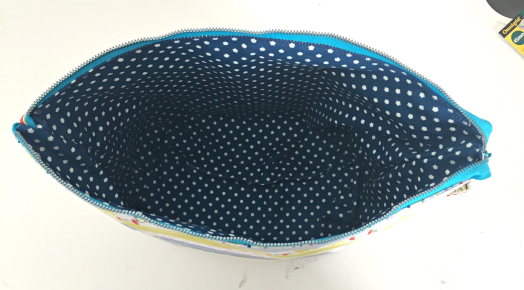 Because the zipper opening is away from the pouch, the opening is really big, as stated in the name of the pattern. 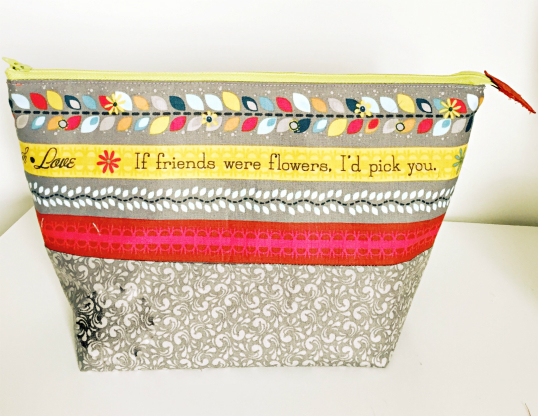 I used the large pattern for this pouch because I wanted to load them up with a lot of goodies. 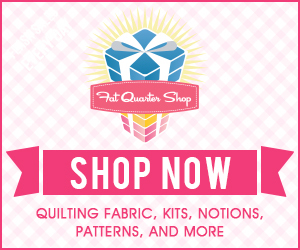 However, the pattern and tutorial comes in 3 different sizes to fit your need. For this pouch, I used the ADORNit fabric used in my wine bag tutorial. I will definitely give this one to a friend. So precious. 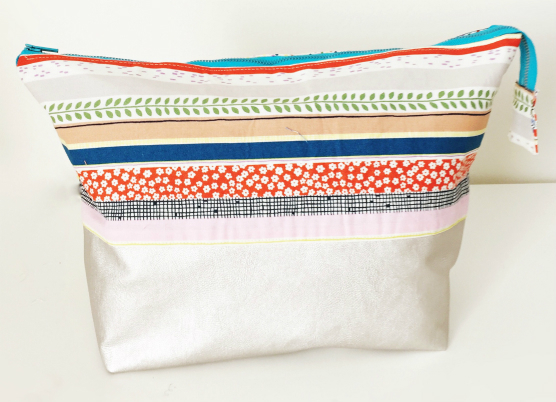 You can really go crazy on mixing and matching different fabric patterns and textures for this pouch. A bright colored zipper that stands out really makes the pouch pop as well. Any who, if you haven’t already, hop on over to Noodlehead and try the Open Wide Zippered Pouch!